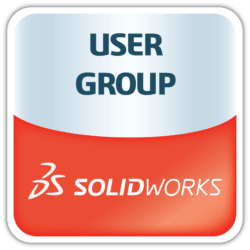 SolidWorks users are encouraged to participate in a SolidWorks MBD/MBE User Group on Monday, October 24 at Table Mountain Inn, from 9:00 am to 4:30 pm, with a 1.5-hr break for lunch on your own. Registration is free, compliments of sponsorship by Anark. 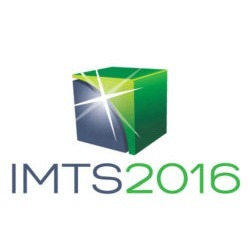 Registration is open to anyone with an interest in SolidWorks. Register now! The SolidWorks MBD/MBE User Group dovetails with the 3D Collaboration & Interoperability Congress being held at the same location on Tuesday, October 25 and Wednesday, October 26, 2016. Additionally, the PTC/User MBE Technical Committee will meet on Thursday, October 27 & Friday, October 28, 2016 to share experiences and discuss the future possibilities of MBE for PTC products. Three events: same week, same location, same registration process! Questions or topic suggestions for the SolidWorks MBD/MBE User Group? Contact Jennifer Herron.